Copyright: Selected images may be published for Festival publicizing and communication purposes (website, catalogs, invitations, press office and social media) without incurring any burden for the organization. interesting and relevant narratives about it. 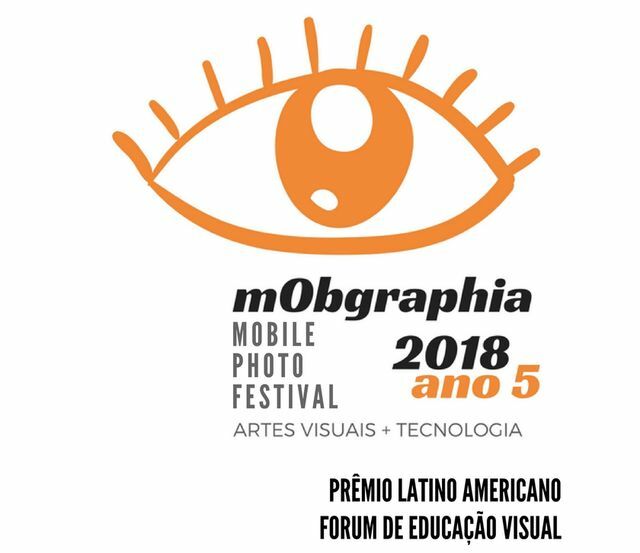 The photos from essays will be printed by mObgraphia and later exhibited in a dedicated room at MIS during the Festival. that shall create a visual narrative. Image requirements: jpeg format, 1,200 pixels on the largest side, and at least 200 dpi. Connection with the theme proposed and solid visual narratives; subtitles and supporting texts are welcome. people called to this purpose.